On our podcast this week, we’re joined by Sophie Sandor, an independent filmmaker and education expert, and Madeline Grant, Editorial Manager at the Institute of Economic Affairs. Interviewed by the IEA’s Digital Manager Darren Grimes, Sophie and Madeline take a look at state education in Britain – which currently operates in a near monopoly for all but the wealthiest. 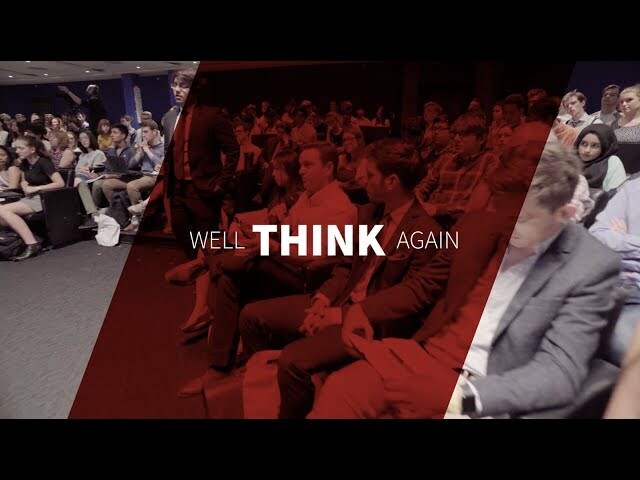 They look at why there has historically been so little room for innovation and disruption in the sector – and why educational outcomes vary greatly dependent on your household income. 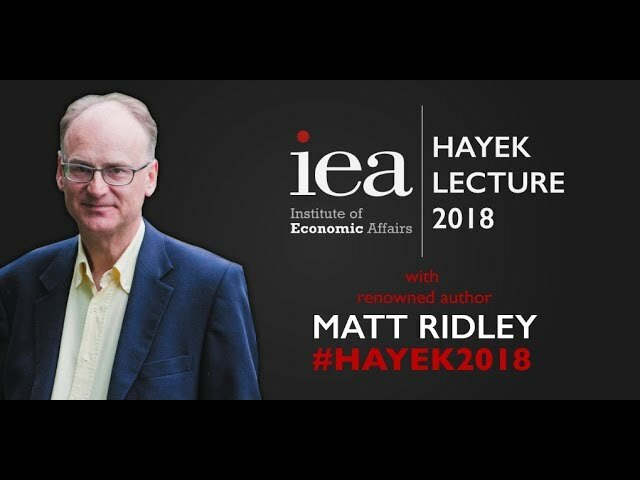 Hayek Lecture 2018: How Many Light Bulbs Does It Take To Change The World?